What is digital magic? It's that lightbulb in your head to visit the website you enjoy. It's the smile on your face when you're watching a clip that resonates deeply with you. It's the few seconds when you look at that billboard on the busy street. For me, digital magic are resonating values & messages heard in an incredibly crowded media landscape. Ever since I was growing up, I've loved creating digital magic. By combining my strong, diverse technical & development acumen, with my proven creative & design skills, for the past 8 years I've helping organisations, from Sydney to Sacramento, achieve engaging websites, enchanting video, persuasive printed design, and much more. Thank you so much for taking the time to learn more about me. I can't wait to learn more about you and how we can work together. Providing product data, database & scaling expertise. Creating and managing business processes and technical solutions for a new product managment system, along with migrating well-established, complex business units to this new system. 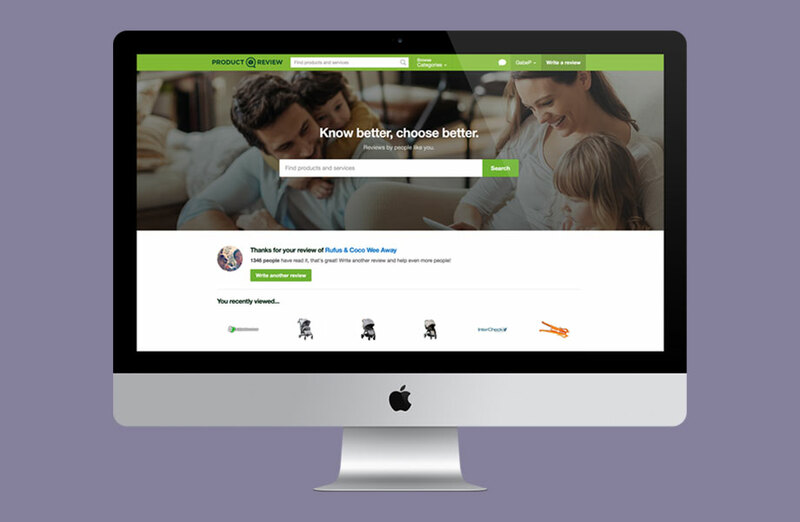 Helping grow the "finder Rocketship" in expanding to new countries and markets. Created and managed business & technical processes to manage product data and user-generated content, scaling over 60,000 quality listings. 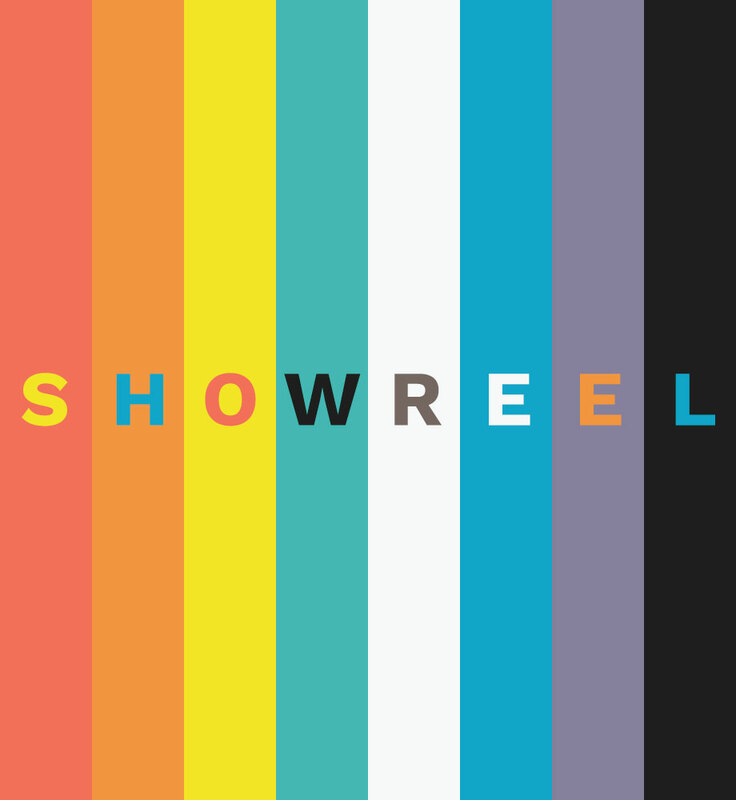 Created & led the ProductReview.com.au Awards (2016-2017), generating more than $1 million in PR value and 50,000+ unique users per award season. Managed social & audiovisual content strategies to greatly increase brand awareness and trust. Balanced business requirements with consumer demands and technological limitations. 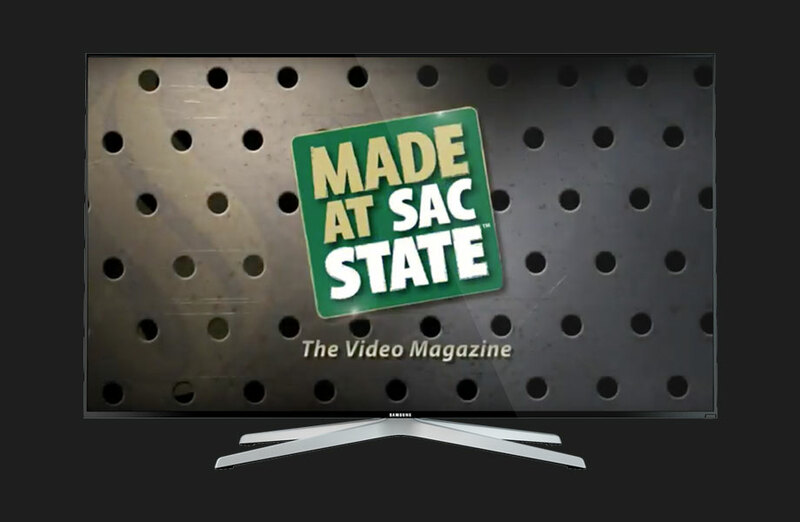 Performed duties as floor director, along with other duties assisting production, for the second season of Made at Sac State, a video magazine-type television informational series broadcasted on regional terrestrial television. Assisted the executive producer with keeping production to high standards of quality and production to schedule, handled and studio floor crew and talent, and operated & troubleshooted a wide range of broadcast-standard studio equipment. Marketing and promotion through website & social media networks, stakeholder & client (customer) management, promotional strategy, liaising with worldwide branches, creating reports for superior and C-Level management, project management. I am a huge Disney•Pixar geek, so it's only natural that, in my spare time, I am the Chief Operating Officer & Resident Superhero (admin & developer) for the world's largest Pixar community, Pixar Planet. With over 6,000 members, and over 4 million visitors each year, since 2009 I've been keeping the site, including the world's largest Pixar news blog, up and running.